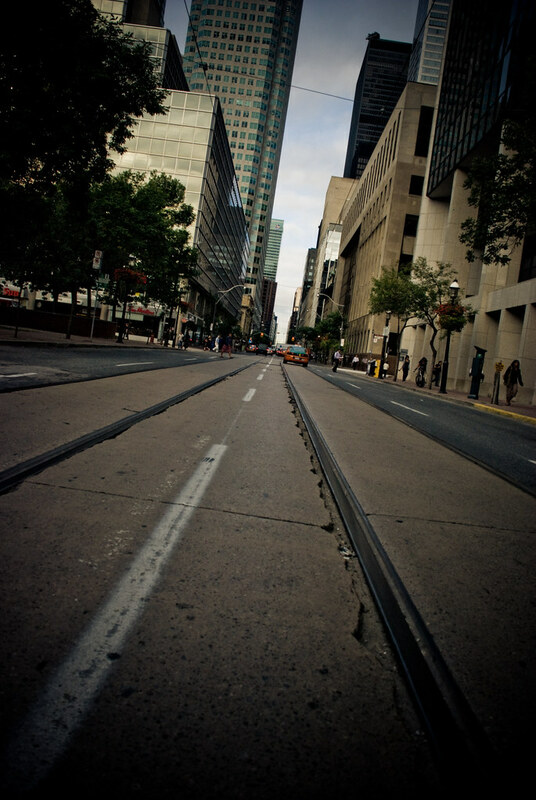 Ryan Coleman Photography » Archives » King Street East. Looking West. King Street East. Looking West.